"Jazz Icons" Painting Exhibition / Gallery FE / Bille Holiday-Acrylic on Canvas-190x153 cm. / Charlie Parker-Acrylic on Canvas-190x153 cm. "Jazz Icons" Painting Exhibition / Gallery FE / Charlie Haden-Acrylic on Canvas-153x109 cm. / Jan Garbarek / Önder Foçan / Miles Davis-Acrylic on Canvas-100x70 cm. John Coltrane-Acrylic on Canvas-50x70 cm. / Ray Charles-Acrylic on Canvas-100x70 cm. Charlie Haden-Acrylic on Canvas-153x109 cm. Miles Davis-Acrylic on Canvas-100x70 cm. John Coltrane-Acrylic on Canvas-100x70 cm. Billie Holiday-Acrylic on Canvas-190x133 cm. Esbjörn Svensson-Acrylic on Canvas-50x70 cm. Billie Holiday-Acrylic on Canvas-50x70 cm. Chet Baker-Acrylic on Canvas-100x70 cm. John Coltrane-Acrylic on Canvas-50x70 cm. Önder Foçan-Acrylic on Canvas-100x70 cm. 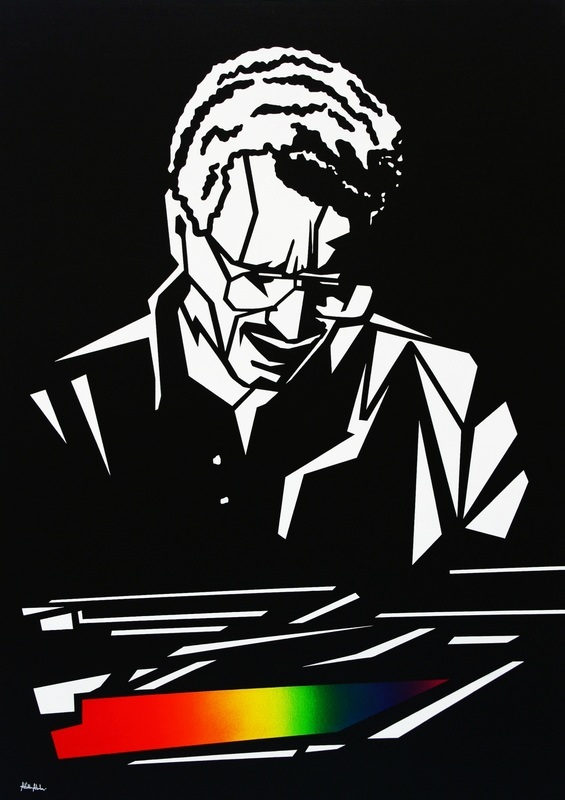 Keith Jarrett-Arcylic on Canvas-100x70 cm. Charlie Parker-Acrylic on Canvas-50x70 cm. Dizzy Gillespie-Acrylic on Canvas-100x70 cm.